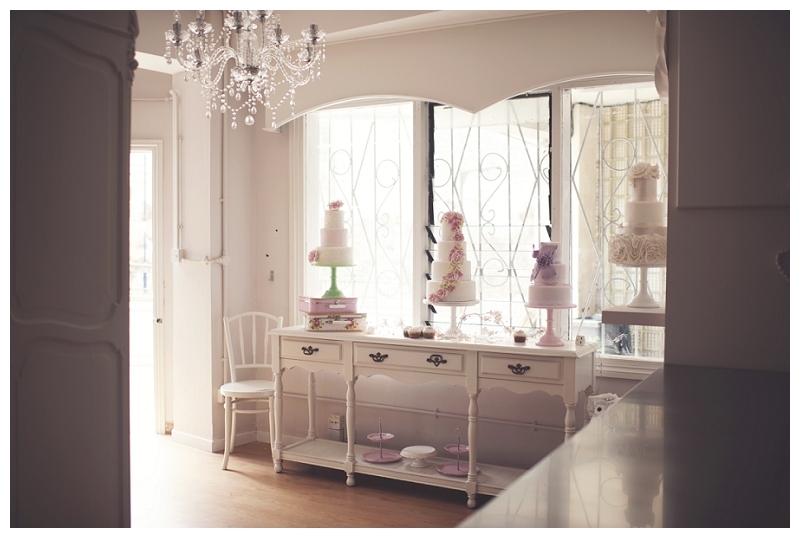 Sweet things by Fi New Cake Boutique! 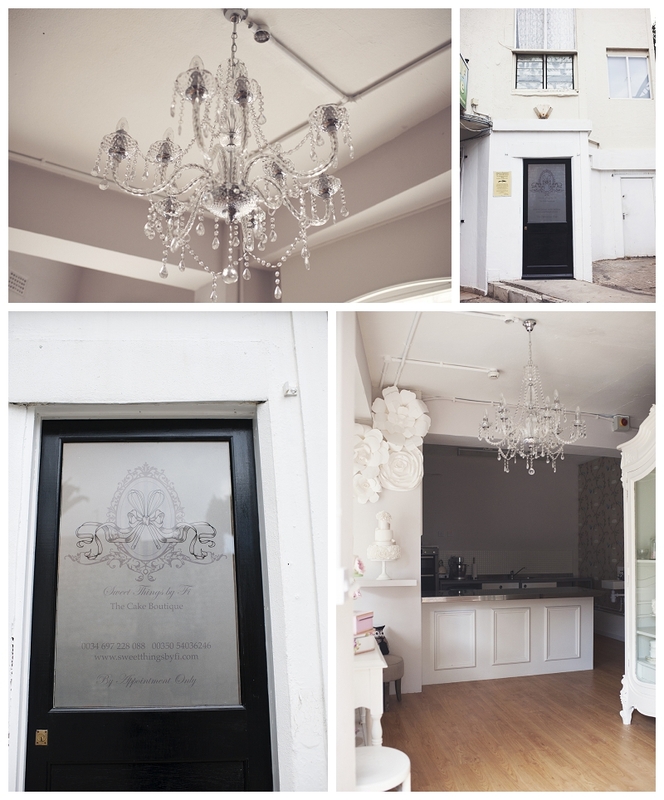 What an honor it was to photograph Fiona’s new cake boutique yesterday evening! Fiona is so talented and lovable she is by far one of my fave wedding vendors in all of Gibraltar and Spain. 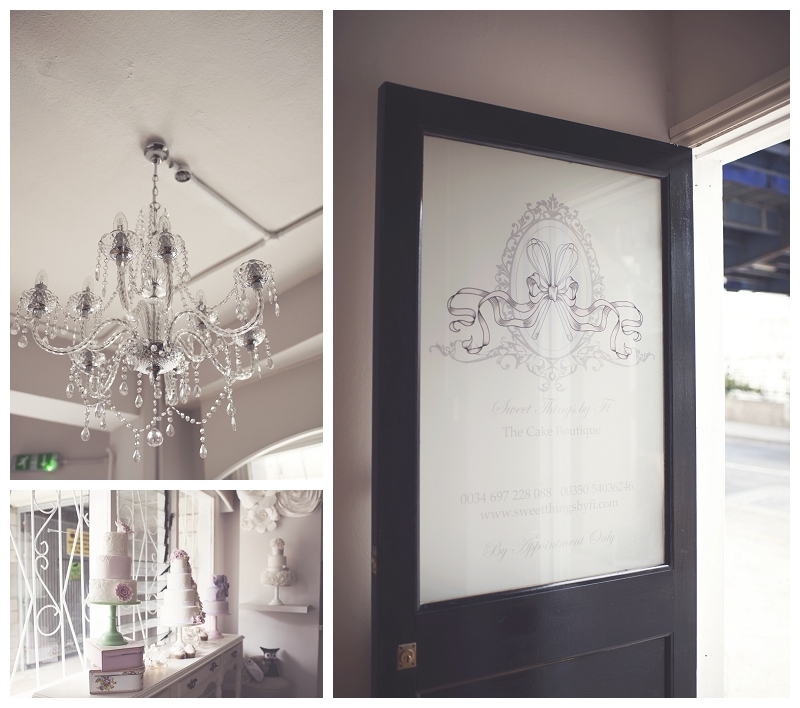 Her new shop has a sweet shabby chic feel that I totally fell in love with as soon as I stepped through the door. All her hard work really shows in all the small and fab details. As a friend all i can say is how proud I am of her and I hope her new shop is a big success!!! © 2019 Lucky Girl Photography|ProPhoto Photographer Blogsite by NetRivet, Inc.